Coldplay are a British pop and rock band that formed in London in 1996. They have been successful all around the world, and their songs and albums have reached number one in the UK and the US. Who are Coldplay, how old is each member, when are their birthdays, how tall are they and where are they from? 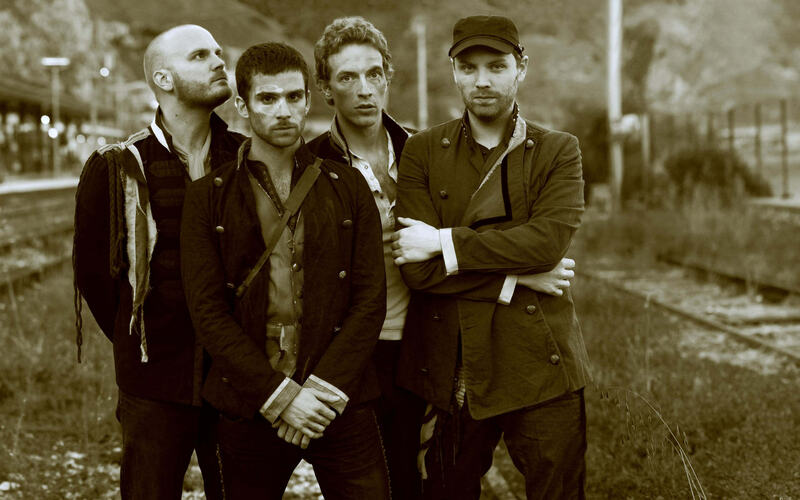 Coldplay is a British rock band made up of Chris Martin, Jonny Buckland, Guy Berryman and Will Champion. Chris Martin is the lead singer and keyboard player. He was born on March 2 1977 near Exeter, England and joined the band while studying at University College London (UCL). Chris graduated with a First Class Degree in Latin and Greek. He is 1.86 metres tall. Lead guitarist Jonny Buckland was born in Islington, north London on September 11, 1977. His family moved to Wales when he was four and he was studying mathematics and astronomy at UCL when he and Chris started the band. He is 1.92 metres tall. Guy Berryman is the bassist in the band. He is from Kirkcaldy in Scotland and was born on April 12 1978. He studied architecture at UCL before joining Coldplay. He stands at 1.75 metres tall. Will Champion, the drummer and backing vocalist, completes the band’s lineup. He was born in Southampton, England on July 31 1978. Before joining the band he worked as a doorman at a bar and his boss was comedian Ricky Gervais. He is 1.83 metres tall. Why are Coldplay famous and what do they do? They are an extremely successful British band who have had seven albums reach number one in the UK charts. They have toured extensively throughout Europe and the rest of the world. 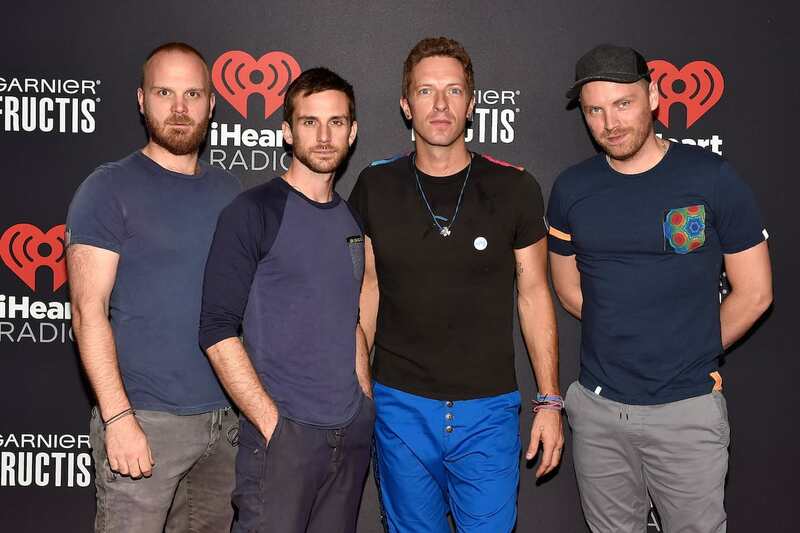 What is Coldplay’s net worth? The Sun newspaper report that the group have a net worth of $475million. How much do Coldplay earn? Forbes magazine say that the Sky Full of Stars hitmakers were eighth on their list of highest earning entertainers for 2017 with an income of a whopping $88million. Who is the lead singer for Coldplay, who is the drummer, what does Coldplay mean, where did they get their name? Chris Martin is the lead singer and the drummer is Will Champion. The name of the band was taken from the title of a book of poems by Philip Horky. Chris Martin had a friend in a band who were using the name Coldplay, and when that band broke up Chris asked if he could change the name of his band from Starfish to Coldplay. 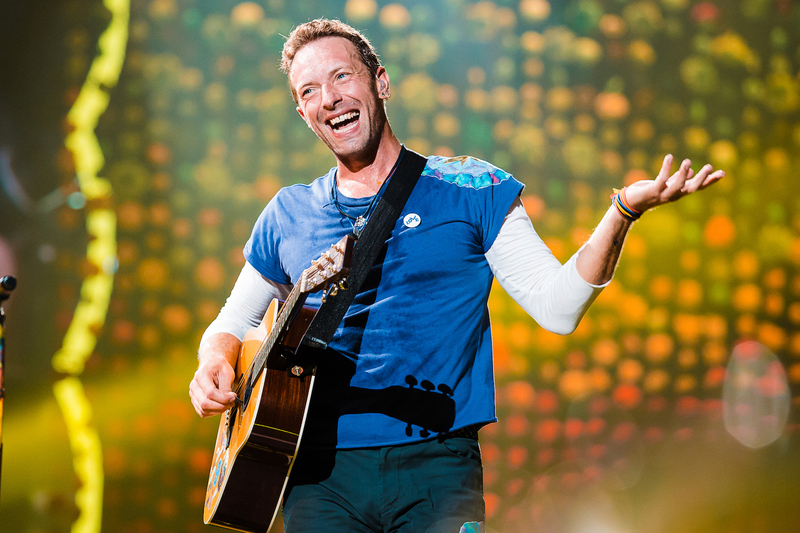 Chris Martin is the primary writer of their songs. The group have not broken up and the band released an EP in 2017 titled Kaleidoscope. What number one songs and albums have Coldplay released, when were they released? They have released seven studio albums: Parachutes in 2000, A Rush of Blood to the Head in 2002, X&Y in 2005, Viva la Vida or Death and All His Friends in 2008, Mylo Xyloto in 2011, Ghost Stories in 2014 and A Head Full of Dreams in 2015. All seven albums were number one on the UK album chart. Their most successful singles were Viva La Vida, released in 2008, which was a number one in both the UK and the US and Paradise in 2011, which was a number one in the UK. Something Just Like This, released in 2017 made in to the number two spot in the UK charts. They have sold over 72million albums and 18million singles worldwide. What awards have Coldplay won? The Brit band have won nine Brit Awards, including Best British Album three times and Best British Group four times. They have won seven Grammy Awards, 13 MTV Awards and seven MTV Europe Music Awards.